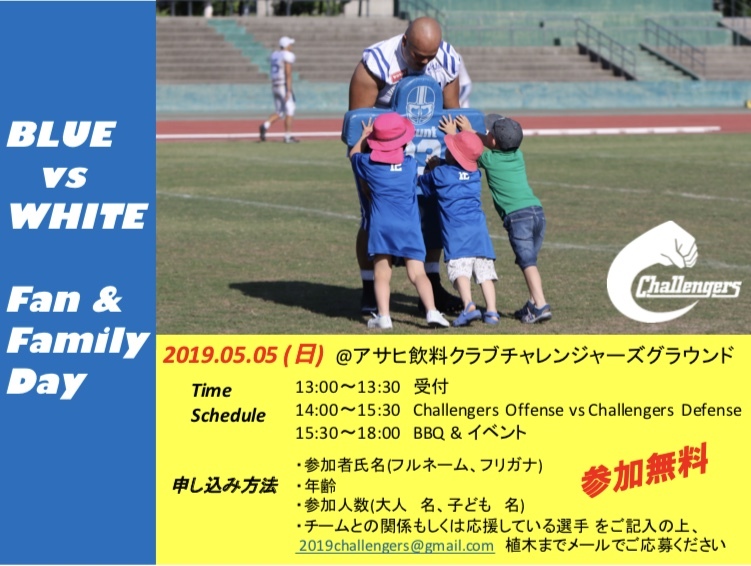 BLUE vs WHITE open game & Fan day!!!!! © Copyright Asahi Soft Drinks Challengers. All Rights Reserved.